The 5 Best Snorkel Spots in Roatan! | We LOVE Roatan Blog!! 1) Texas: The most western tip of Roatan. Texas gets divers during the day but by 4pm the site is empty. 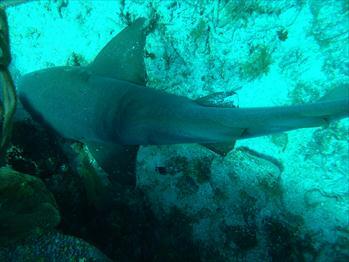 Being situated on the point of the island there is an abundance of food swirling around which frequently bring in big schools of jacks, snapper, tangs and is a popular dive site for seeing hammer heads. The reef wall drops off 80-100 ft and there are beautiful underwater canyons to Freedive around. Love it! 2) Cordelia Bank by the airport: So about 2 years ago I chartered boats for about 40 researchers to go and study Coredlia Bank, some of whom worked for national Geographic (they published an article about it. The study done on Cordelia Bank which is near Cara Cara the shark dive site found it is actually the spawning ground for all the Elk Horn Coral in the Caribbean. 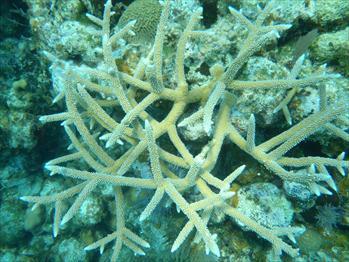 It is a dense forest of brilliant and healthy Elk Horn Coral. SPECTACULAR! 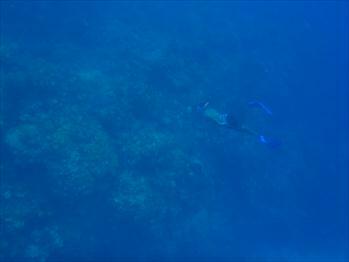 This site is a bit tricky to get too but the sailing trips stop there for snorkeling. 3) The West End Wall: So how I actually ended up in Roatan was I worked on Carnival cruise ships for 2.5 years and we used to come to Roatan every week. I started snorkeling in West Bay every week and it was love at first sight when I came to the West End Wall. This was the major reason I moved here, and I hate the cold! 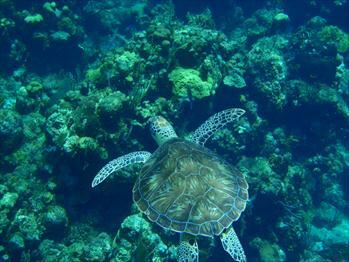 It gives me shivers to think of how beautiful this stretch of reef is, with its deep canyons and tons of Sea Turtles. I still snorkel and freedive it twice a week and it does not get old. 4) Pigeon Cay: Pigeon Cay in itself is a breathtaking island, located on the Eastern side of Roatan. 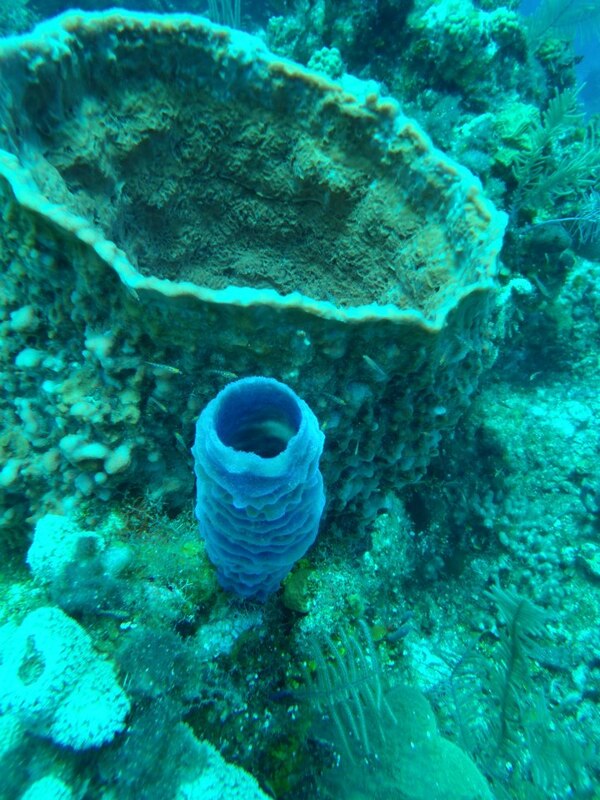 As if this weren’t enough, Pigeon Cay also has a healthy and beautiful reef. Last time I was out there I saw a nurse shark and bull sting ray! The trick to this reef is to get past the shallows which is tricky when its not calm. It is also tricky to get out there but we send trips out fairly regularly.